Page Parkes Model + Talent: Who Can We Look For on Blue Blue Bell Products...? Who Can We Look For on Blue Blue Bell Products...? 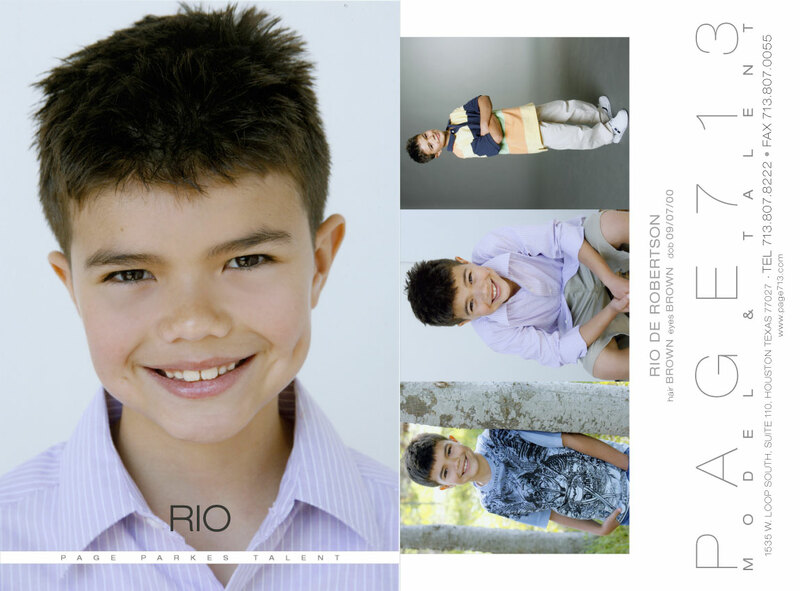 PP Talent, Rio de Robertson, that's who!! He will be featured on Blue Bell packaging in the near future. So look for him in your local dairy aisle!